Several of Singtel’s operations encountered headwinds in 1QFY19, particularly those in Indonesia and India. Consequently, core profit was only 21%/19% of MKE/consensus. We reduce our FY19E/20E core profit by 11%/13% and our DCF-based SOTP Target Price by 3% to SGD3.46. 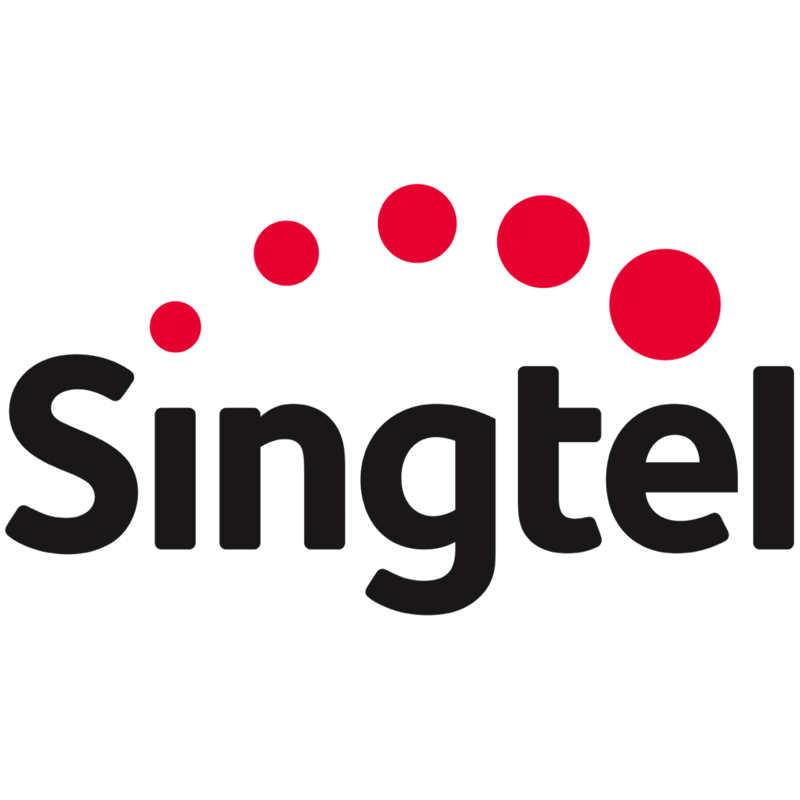 Our outlook for SingTel and the industry at large will depend on the extent of competition once the fourth operator TPG enters the market. Maintain HOLD. Singtel’s 1QFY19 consolidated revenue, albeit broadly in line at 24% of MKE and FactSet consensus FY19E forecasts, was marked by declines in Singapore due to a high base of managed service contracts in prior periods that offset q-o-q gains in wireless service revenues. However, it was associate income that came in at only 15% of MKE forecast that led to core profit being short of estimates. Continued competitive heat in India and Indonesia was the primary culprit. Singapore and Australia recorded wireless data monetization progress despite more challenging environments. From the associates, Thailand was in line with expectations and Philippines exceeded. During the results conference call, it was noted that India has probably gone through the most challenging phase of competition already. Meanwhile, the players in Indonesia have generally raised wireless data pricing and prepaid SIM packs are now similarly priced. Combined with the strength of the SGD against the non-Singapore operations markets, we have slightly revised down FY19E/20E revenue by -1%/-1% and associate income forecasts by -8%/-10%. New competitors will enter the Singapore and Australian market over the next few quarters and these represent risks to our revised outlook. Strong growth in enterprise and Digital Life to economies of scale. Ebbing competitive heat in India. Wireless margin compression triggered either by TPG in Singapore and / or Australia or pre-emptive strikes by incumbents. These are not likely in consensus forecasts. Long-term capex for 5G rollout not likely priced in. Worse-than-expected cannibalisation of wireless voice, SMS and roaming by data.